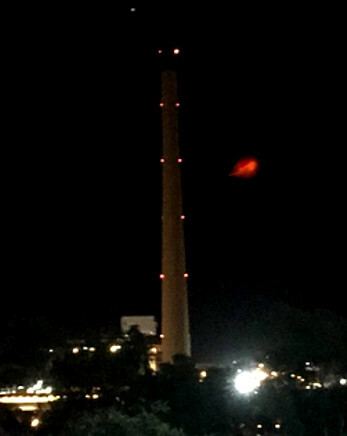 Locals were puzzled by a strange object floating in the sky above Mount Isa Mines on Thursday night. “I have no idea what it could have been. It was the strangest thing I've ever seen. It shot off upwards at what must have been a phenomenal speed because it had a tail on it like a shooting star,” he said.